And they just keep rolling in. 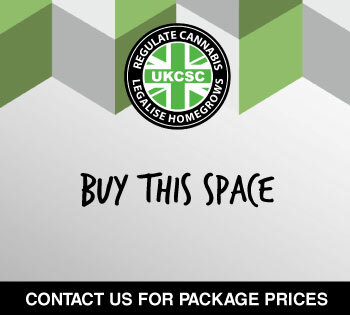 Each week at the UKCSC HQ we’re recieving club registration forms signing up to support the UK Cannabis Social Club model and gain the support and advice in getting their membership clubs into functioning entities within the current political situation we find ourselves living under. We are thrilled that some CSC’s are starting to give themselves original names. 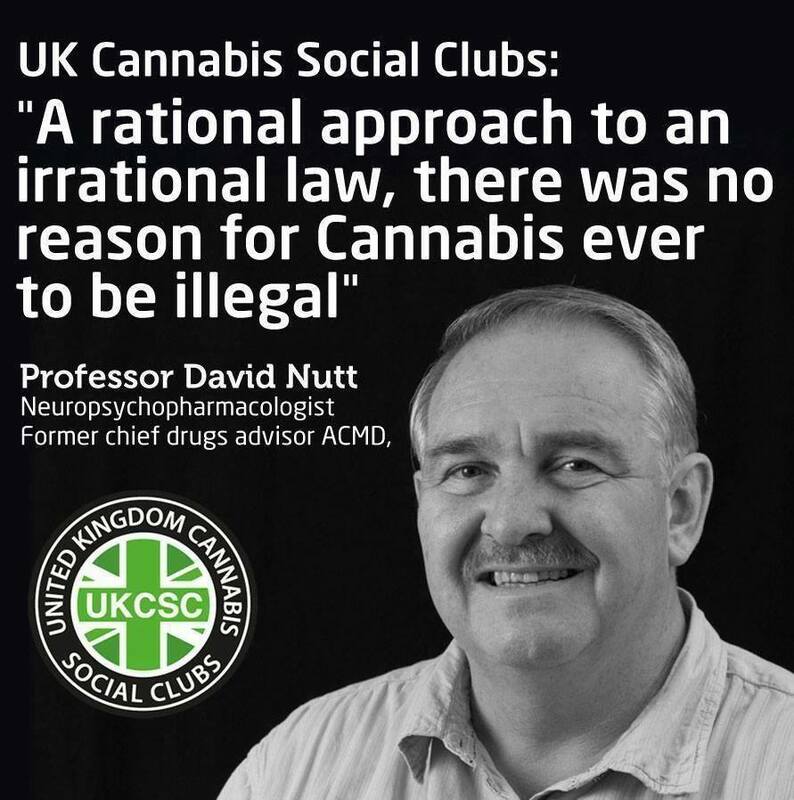 To us this says that the concept of Cannabis Social Clubs in the UK has taken root and become accepted to the point it’s inspiring many more individuals and groups of like-minded friends to make the next step. 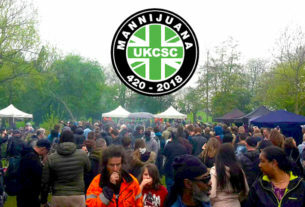 “Town/City CSC” named clubs have broken the cycle-of-nothingness within UK cannabis culture offering a change of setting with some aspirations possible for the future and in the process have set the scene for what is becoming one of the fastest growing social movements in the UK. We have helped clubs form in Italy, Australia, South Africa and have even initiated talked with several groups in the Netherlands looking to form CSC’s. 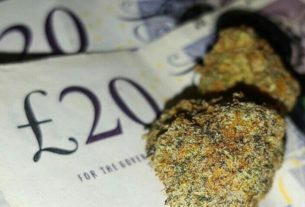 What is encouraging is the number of medicinal cannabis consumers coming together to form their own clubs in an attempt to better their current situation – they simply cannot wait for the Government to step in and save them, and when? 18 months? 20 months? 3 years? Many do not have that time. Our message is simple. Keep on growing, as people as friends and as teams that can work well together. The tipping point is coming and we need everyone to push to gain as much ground for a realistic cannabis future for everyone – not just a few. 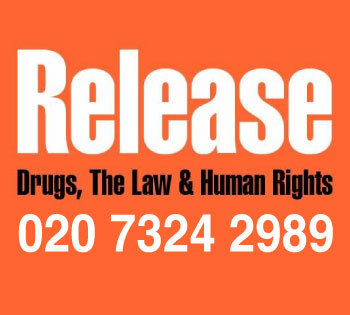 Let’s offer a solution that deals with the problems of prohibition and not try and craft for the public and politicians a version that appeases their unaffected lives. We know this works well in a handful of countries within Europe and it is a model that has been implemented in several countries by the government. 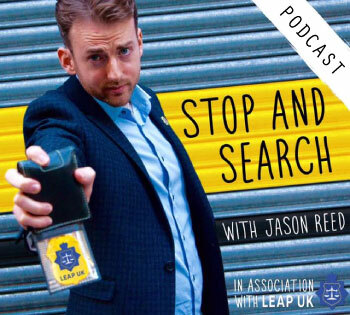 This is an ethical, practical and rational progressive alternative to leaving the cannabis trade in the hands of mostly – organised crime gangs. Let’s work towards a country that rewards talented gardeners with the respect hardworking people from every other industry in the United Kingdom deserve. 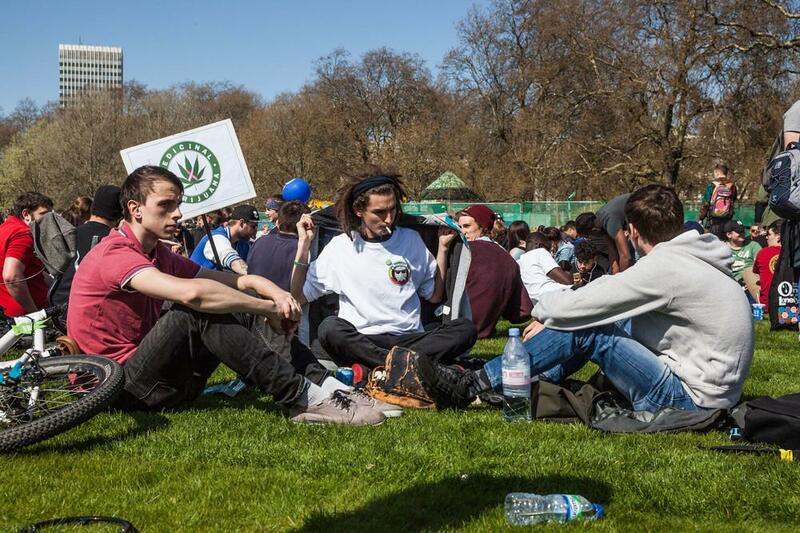 Let the cannabis culture become an accepted part of society…for it is already here. If you have a group of friends that are thinking of starting a cannabis social club, just for your own small group or because you want to connect all the people in your local community check out our How Can I Start blog and if you are one passed that stage already head to our Registration page and let us know what you’re all about. We can’t wait to hear from you!